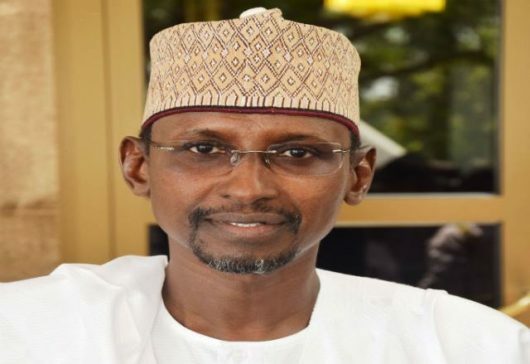 In what seems as a swift precautionary measure against imminent danger of flooding, FCT Administration through the Development Control Department will today embark on comprehensive removal of buildings on waterways in Kubwa and Dawaki settlements. The exercise, was against the backdrop of heightened downpour, causing flash flood during this period of the year. Our correspondent reports that most of the affected structures, being used for residential and commercial activities including worship centres are located on flood plains and high powerlines along Arab Road and other adjourning places in Kubwa and Dawaki settlements respectively. As expected, Development Control officials yesterday stormed the settlements, and carried out final marking and sensitization exercise, in order to pave way a hitch-free actual removals. Speaking during the sensitization campaign, Director Development Control Department, Murtar Galadima, said the government had since February this year served adequate abatement notices on the affected structures. He however decried the attitude of owners and tenants of the affected structures, bent on living and trading in unapproved and inappropriate places, despite heightened awareness campaign against the menace, not only defacing the city but causing untold hardship to other members of the society. He therefore reiterated that the resolve of the government to sustain the exercise, in order to forestall disaster in the nation’s capital city. He warned those having illegal structures across the nation’s capital especially in flood prone areas to remove those structures by themselves, else his men and bulldozers would be unleashed to clear them.